The Coerver® Coaching Futsal Program is a technical development program for youth players from Coerver® Coaching, “The world’s number 1 soccer skills teaching method”, and our international partner adidas®. Futsal is a 5 v 5 small-sided game played on a hard surfaced, basketball sized court with a smaller, heavier low bounce ball. Coerver Coaching Futsal is based on our globally recognized Futsal Pyramid of Player development. Coerver Coaching is perfect to develop both better futsal players but also using the new Coerver Futsal Curriculum to develop more skilful football players. 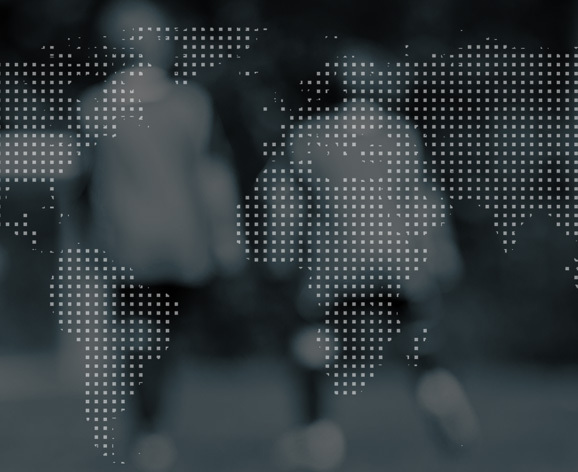 "After learning about the Coerver Curriculum and working with Alfred, we are both convinced this is the World’s Number 1 Skills Teaching program." Carlos Ortiz - Current captain of Spain and Richardinho - 3 Time world player of the year. Our aim is to develop confident, creative technical players whilst teaching essential social skills such as good sportsmanship and respect, in addition to a good attitude to practice and play.